The World Baseball Softball Confederation (WBSC) and MP & Silva agreed that the international media rights company will acquire the exclusive global media and sponsorship rights for the first two editions of “The Premier 12”. 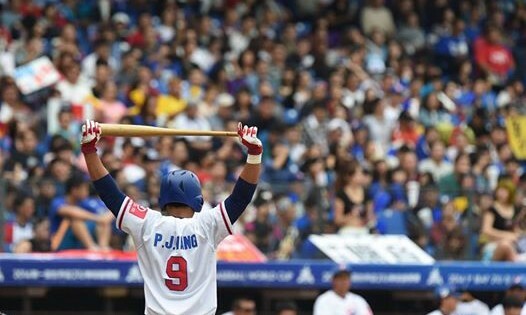 This is the new flagship pro baseball world championship that will feature the National Teams from the world’s twelve most powerful baseball nations. Under the new partnership, MP & Silva secures the exclusive worldwide rights to distribute the 2015 and 2019 editions of The Premier 12 across all media platforms, with the first-ever Premier 12 programmed for November 2015 . The agreement expands beyond content acquisition and also sees MP & Silva secure the exclusive global sponsorship rights for the first two Premier 12 international baseball showcases. WBSC president Riccardo Fraccari hailed the landmark deal with MP & Silva as a strong indicator of the growing prominence of baseball’s National Team events on the world’s sporting landscape. “Partnering with MP & Silva represents a major coup for The Premier 12 and immediately raises the profile and marketability of The Premier 12 brand ahead of its rolling out next year,” said Fraccari. The global advertising technology company partners with Baidu Exchange Services(BAT), iQIYI, Tencent Social Ads, and Youku, to pro.. The joint venture is in line with Astro's aim to build Nusantara and Islamic content verticals, which are key to Astro's digital a..
APB said it has acknowledged the move made by NEA but will still carry on its recently-announced training of beer promoters. ..